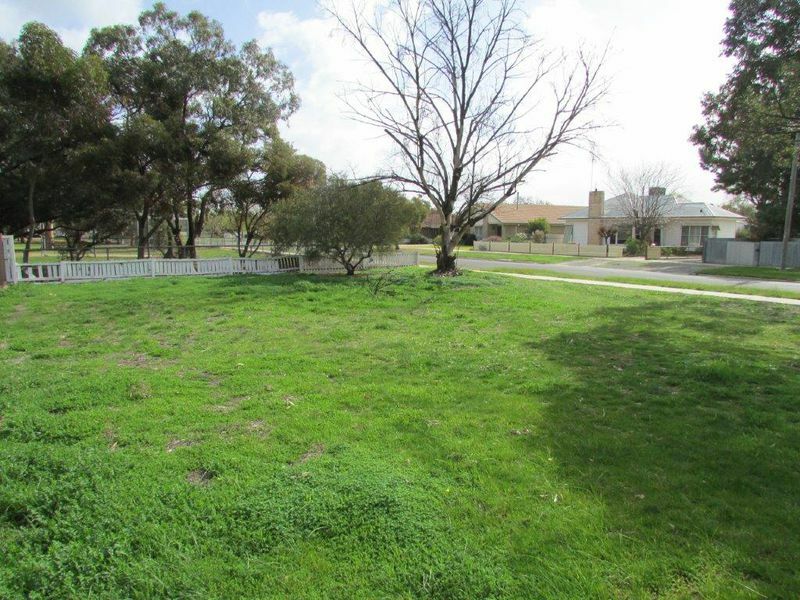 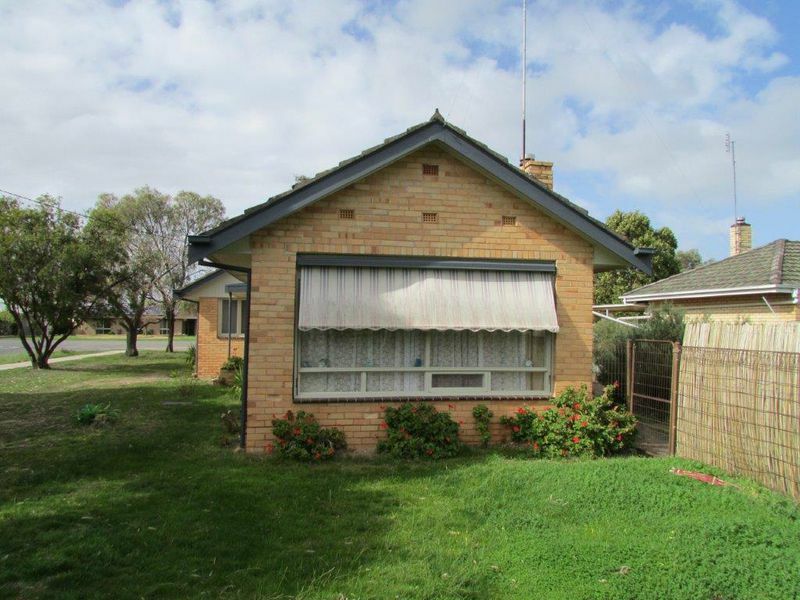 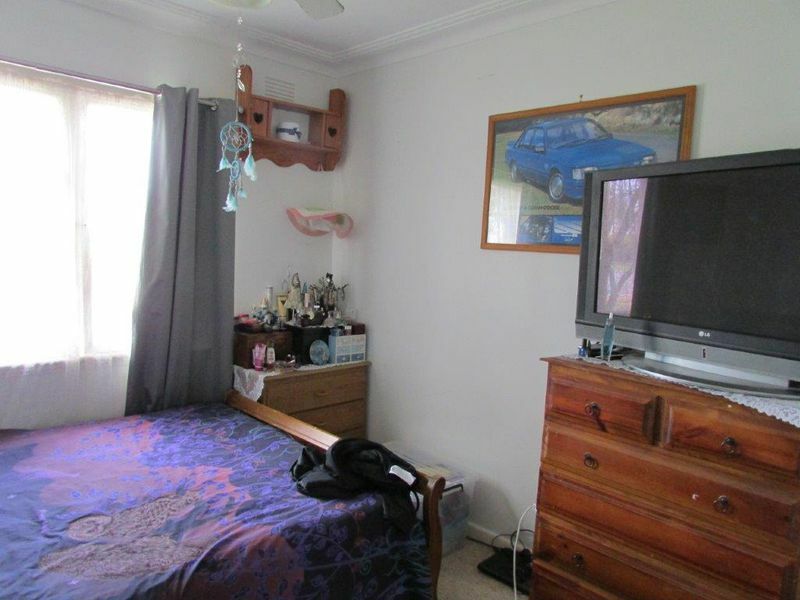 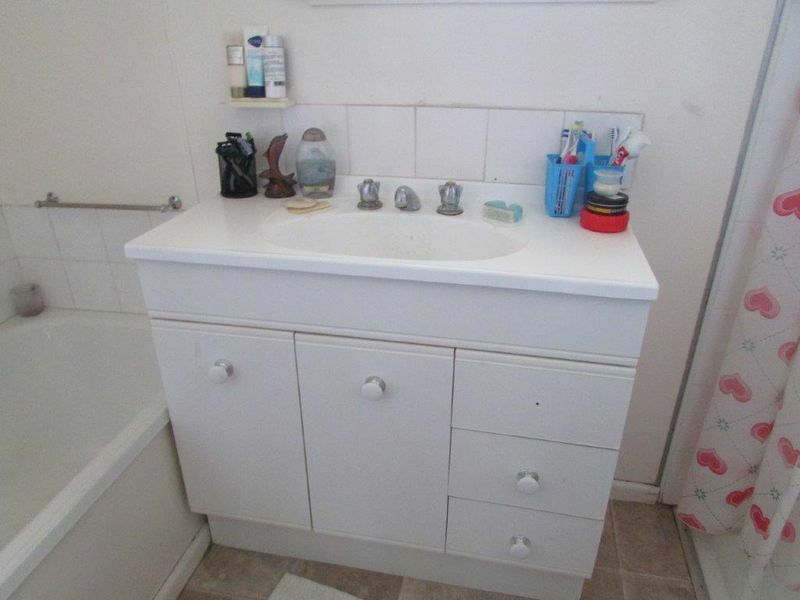 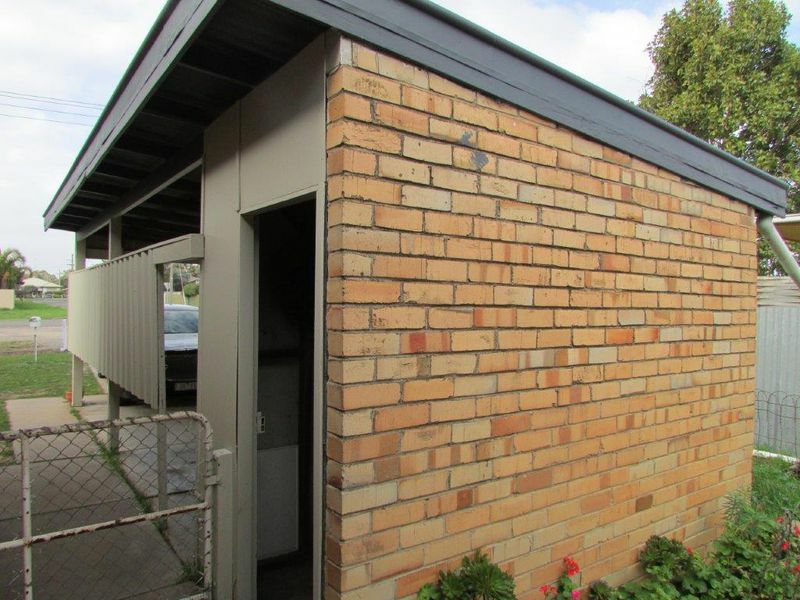 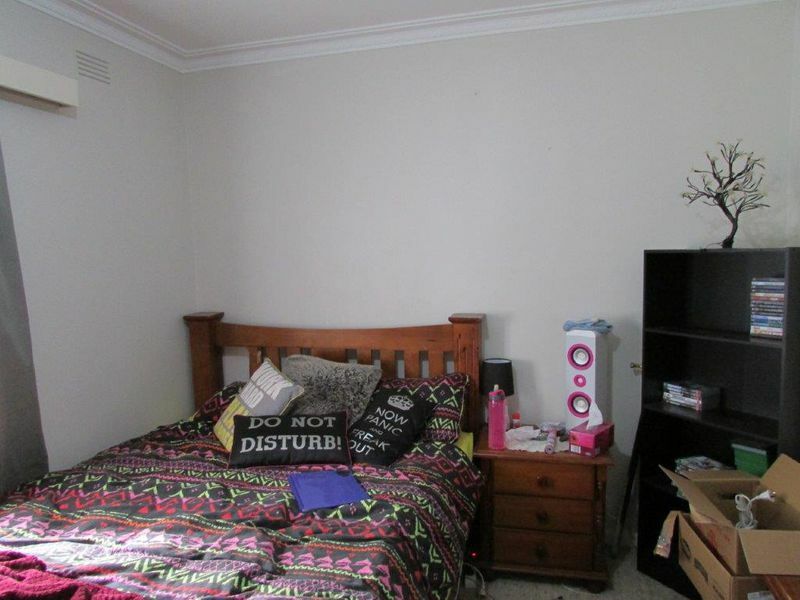 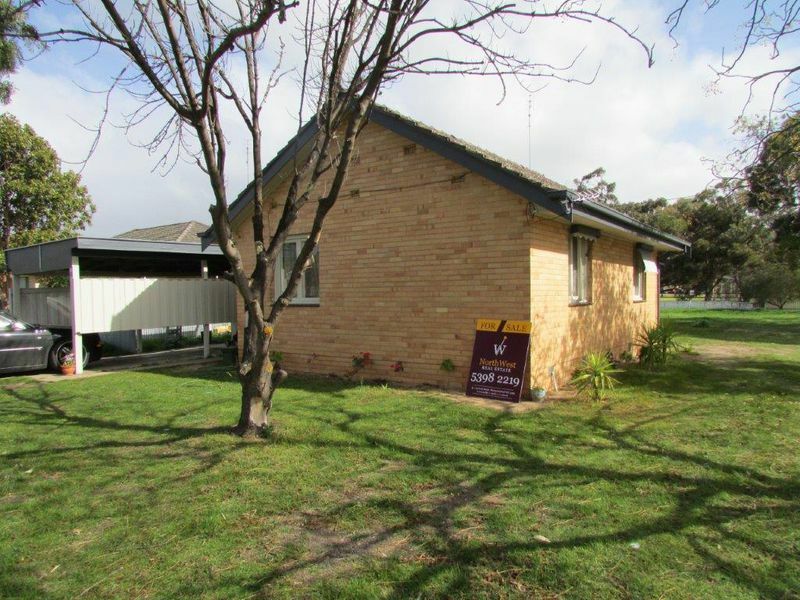 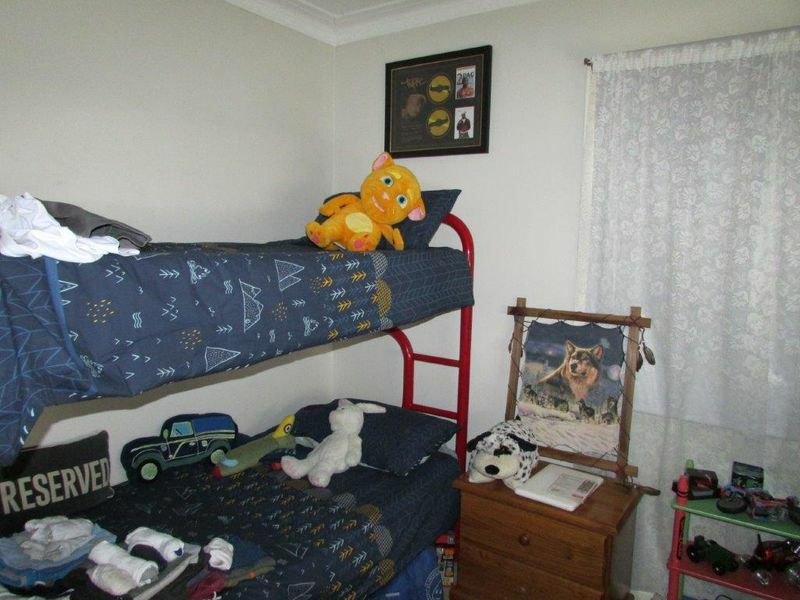 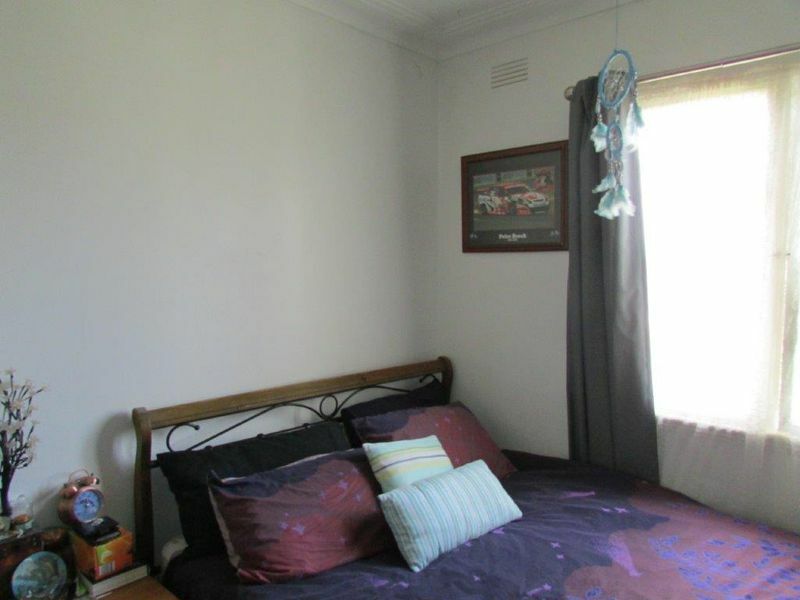 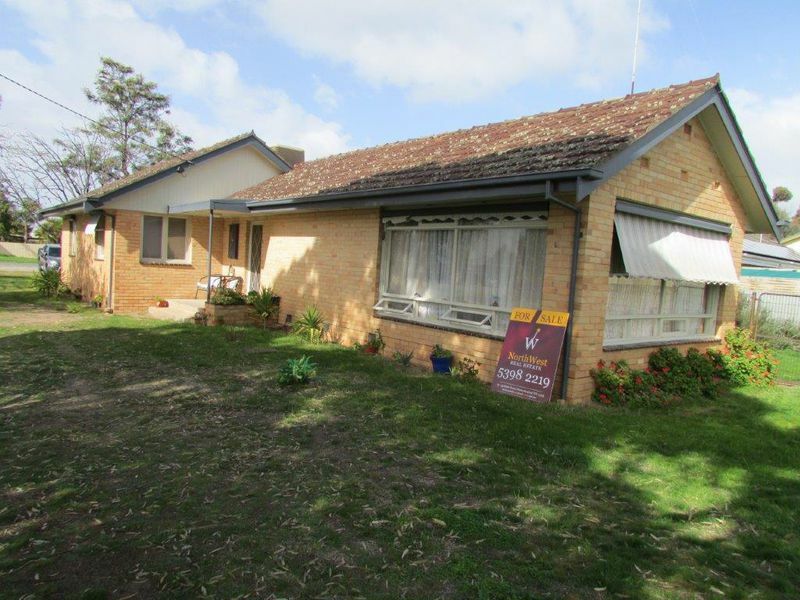 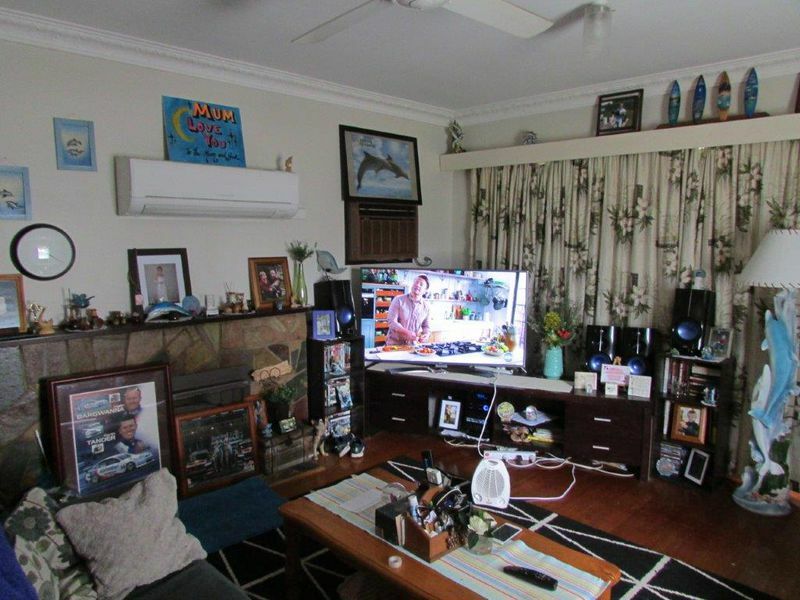 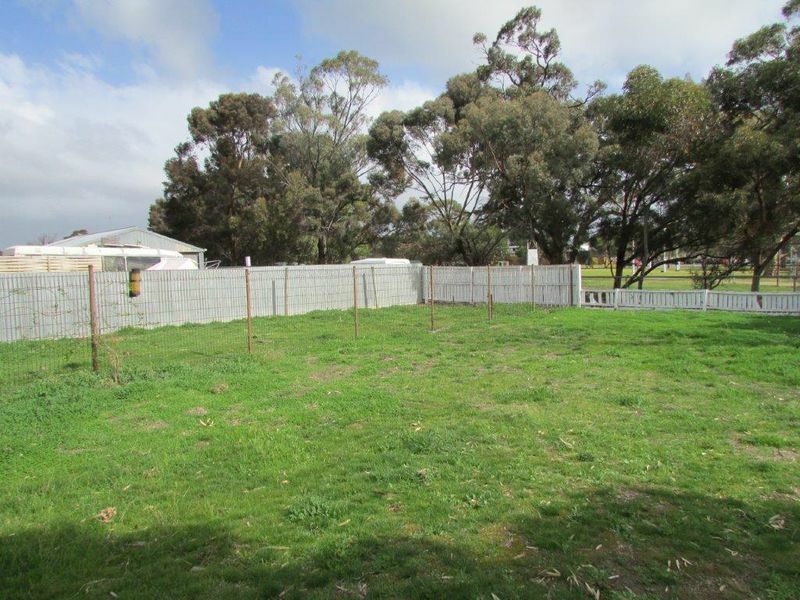 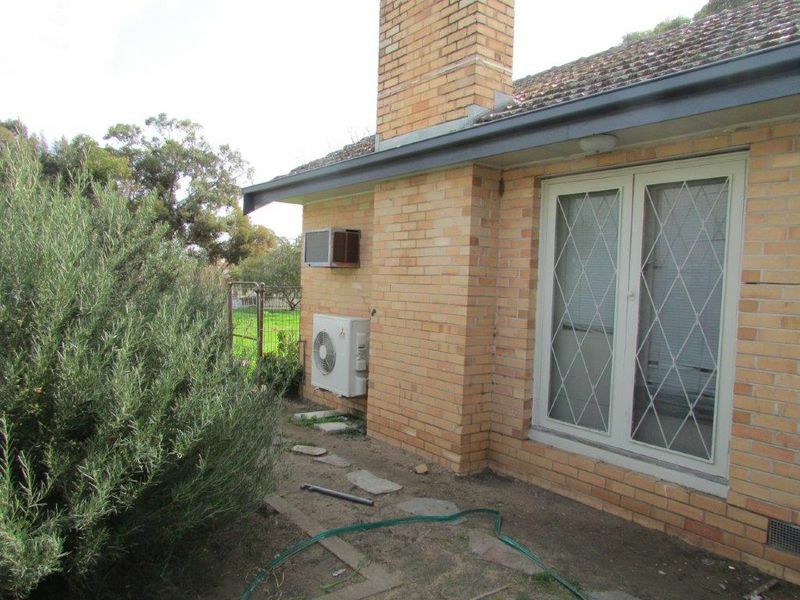 Set close to the Secondary college is this very comfortable brick veneer home. 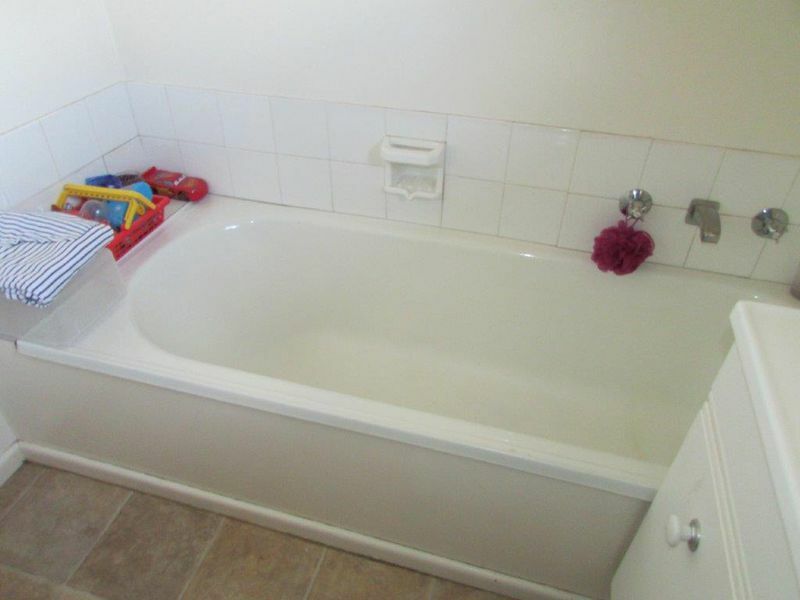 Featuring 3 dble bedrooms all with BIR's, light and bright lounge with large windows, functional kitchen with electric stove, split system, wood heating and a family friendly bathroom with a shower and separate bath, this home ticks all the boxes. 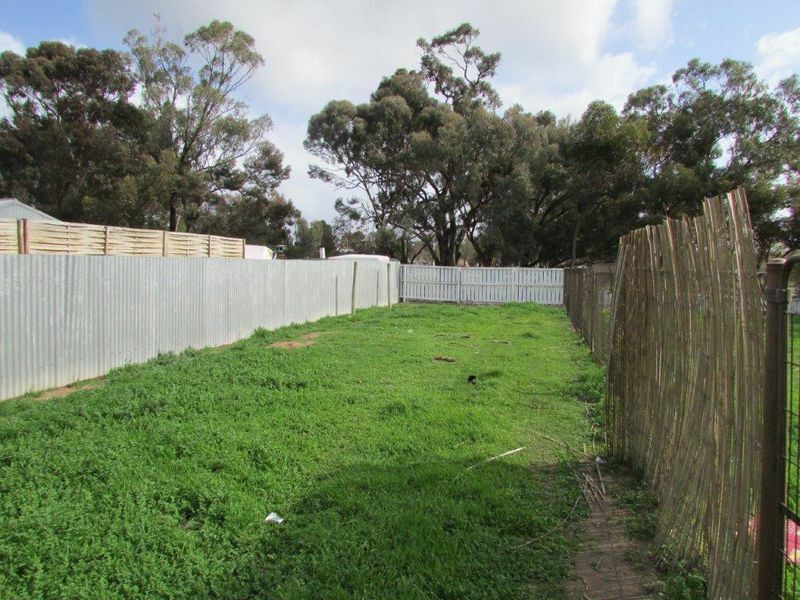 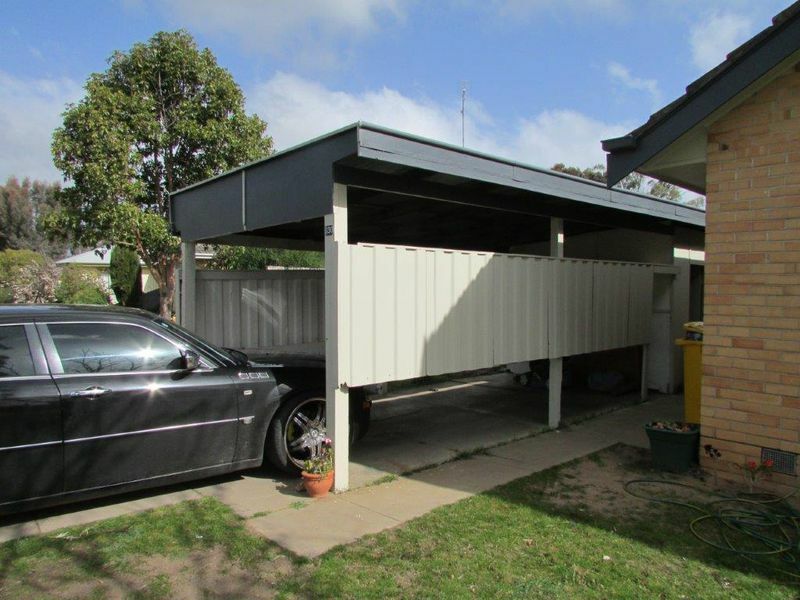 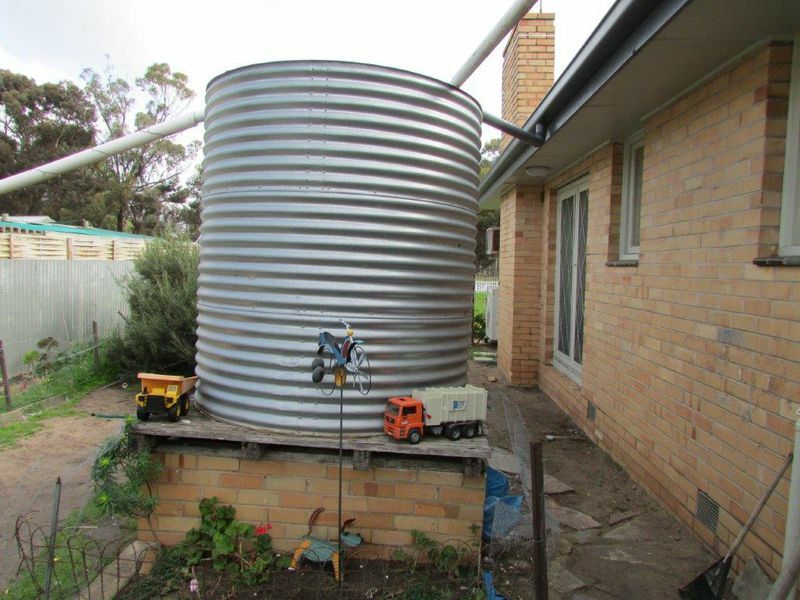 Outside you'll find a single carport, small storage shed and a rainwater tank all on a 1000 m2 corner block. 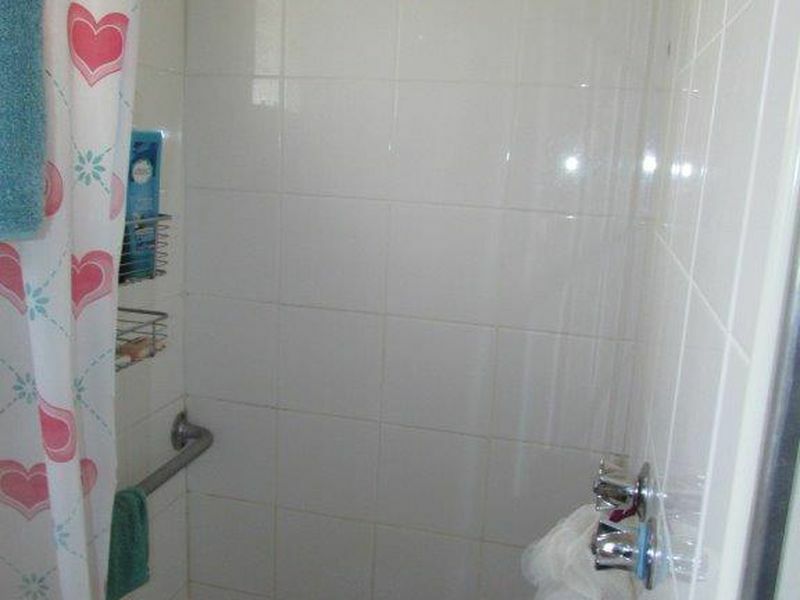 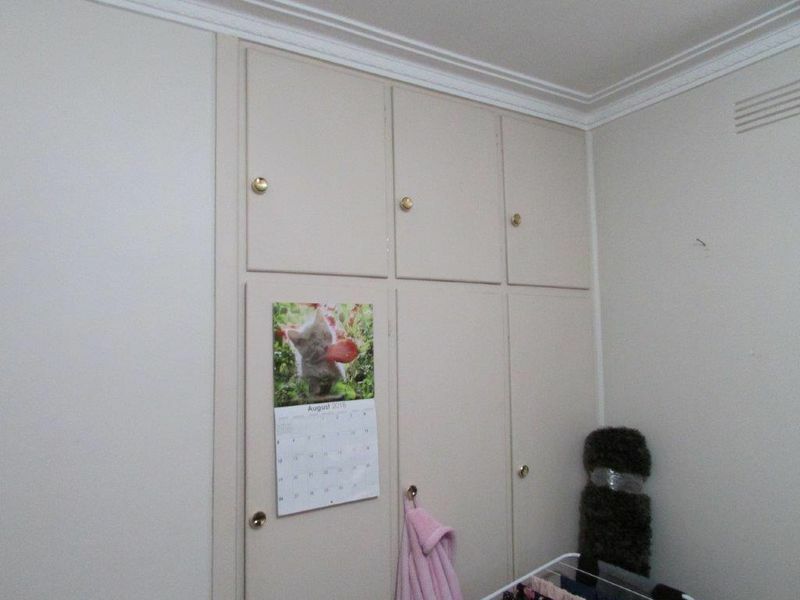 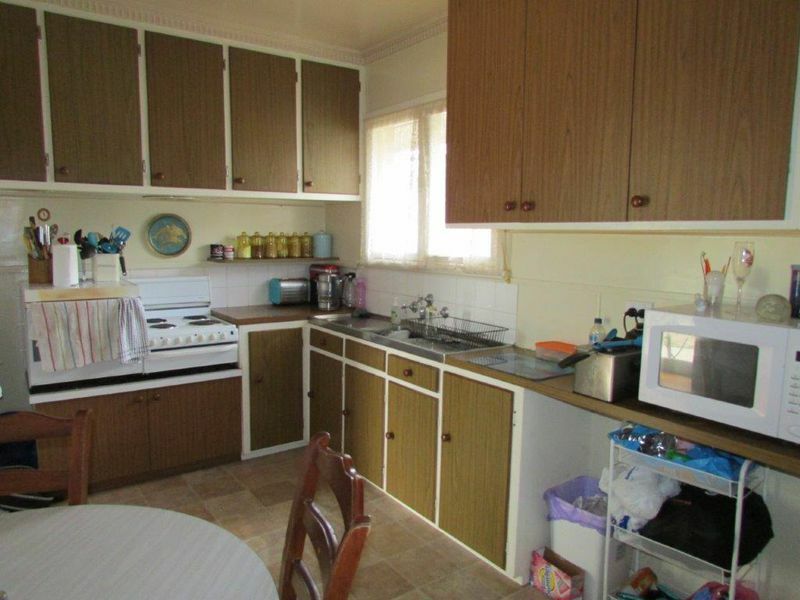 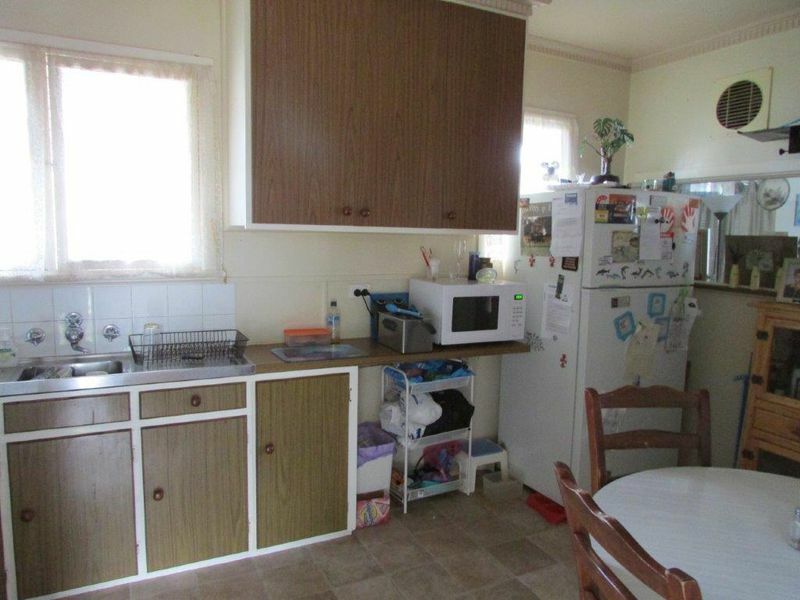 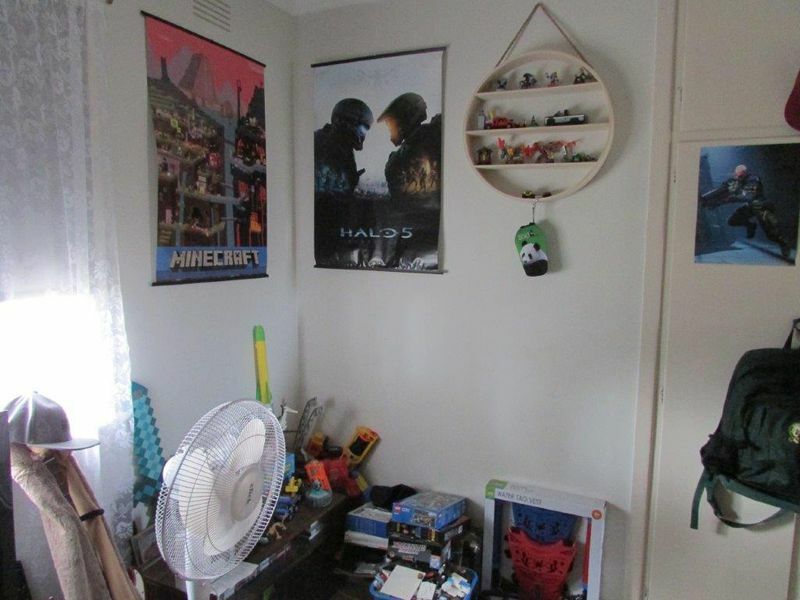 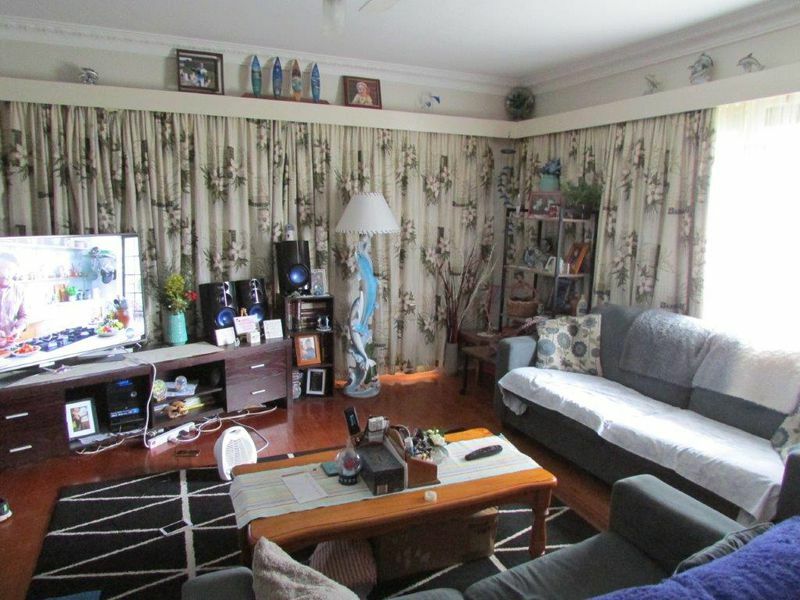 Currently rented for 6 month lease for $175pw.